Designed to remove severe tension, used to relieve both muscles and connective tissue below the surface. It helps to improve range of motion and heal injuries below the surface. Customized full-body exfoliation following a Body Mask or Mud of your choice. Finished with a mini relaxing facial and full-body relaxation massage. Pregnancy causes unique physical changes, as your body adjusts to accommodate your growing baby. 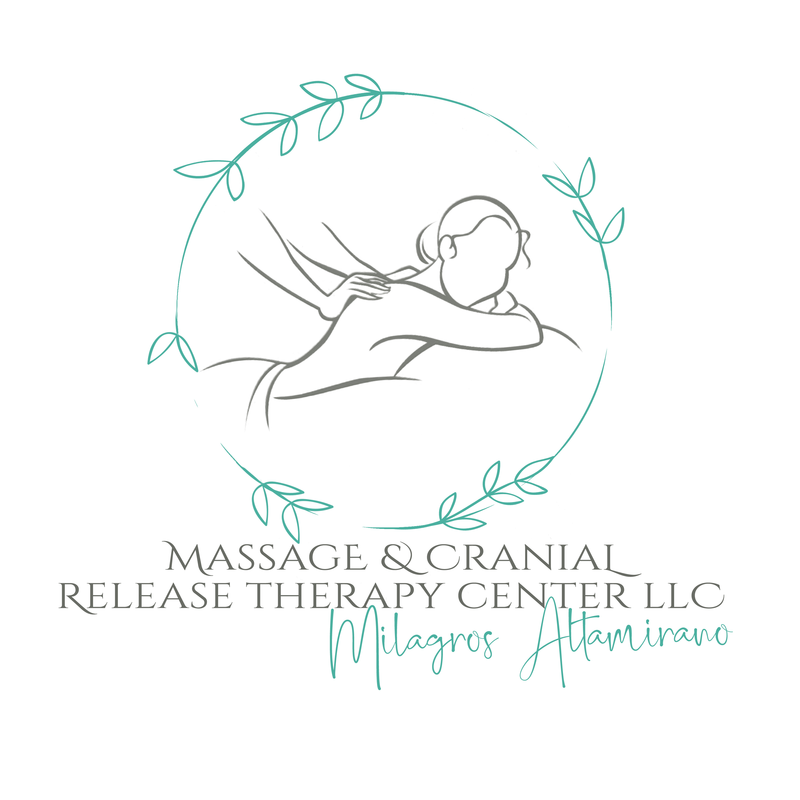 Having massages with a massage therapist, who is experienced in prenatal massage, helps relieve muscle aches, headaches, migraines, heartburn, and cramps, and reduces stress and anxiety. 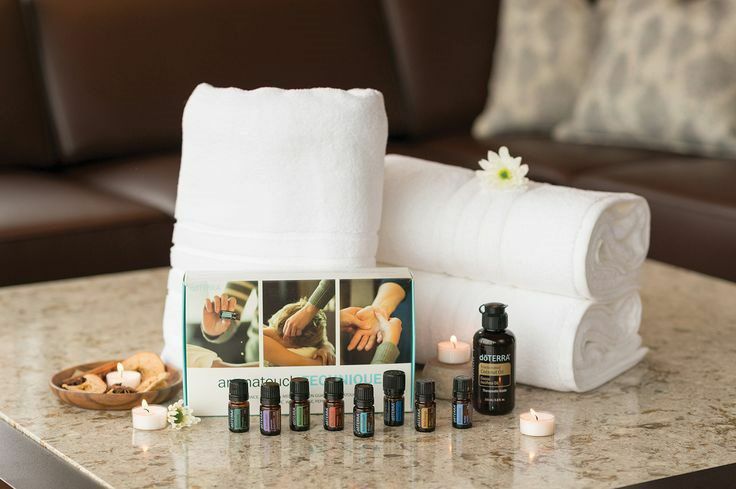 I will provide a reflexology massage with pressure on both your hands and feet that relaxes all areas of your body and promotes the perfect body balance. You will receive a massage that is safe and relaxing for all stages of your pregnancy. Sports massage uses a variety of massage techniques and stretches designed to help your body feel freer and stronger. It is particularly great for those with active lifestyles. Salt- or Sugar-based scrub infused with essential oils to customize your experience of energizing, relaxation, or therapeutic benefits. Add-on service only. 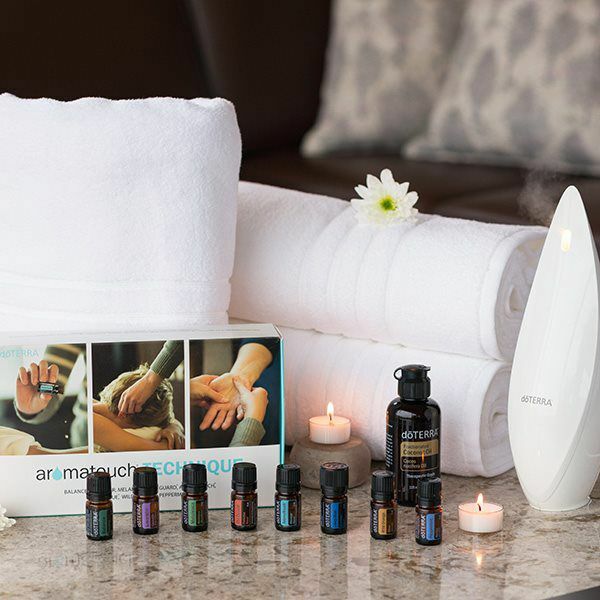 The AromaTouch Technique is a clinical approach to applying essential oils in a very safe and effective way, producing consistent and measurable results. 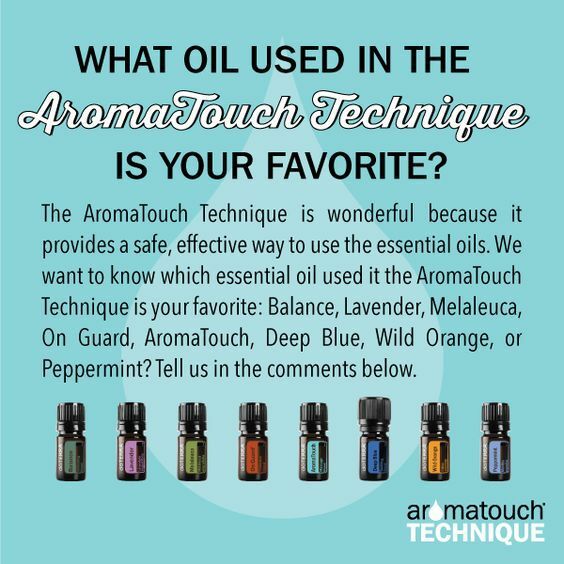 The oils used in the AromaTouch Technique have been selected for their individual characteristics and their ability to blend synergistically. 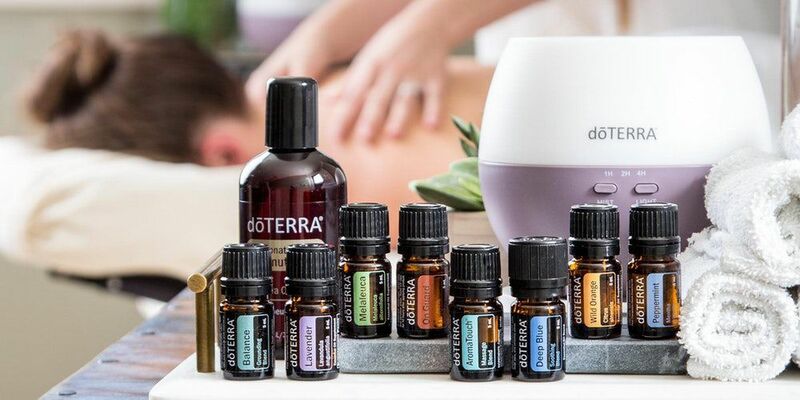 These oils target stress management, immune support, inflammatory response, and homeostasis. Oils are applied to the back and the feet to create a feeling of overall wellness.